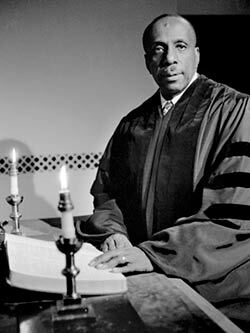 Howard Thurman was an influential American author, philosopher, theologian, educator and civil rights leader. He was Dean of Chapel at Howard University and Boston University for more than two decades, wrote 21 books, and in 1944 helped found a multicultural church. He was a mentor of Martin Luther King. You people come and follow me. Of what you were meant to do and be. 1. When the song of the angels is stilled. When the star in the sky is gone. When the kings and the shepherds have found their way home. The work of Christmas is begun! To feel the earth below the sky above! To call a man your brother everywhere. And sing to the colours of the earth! ← Advent Wreath in the Christmas Season? 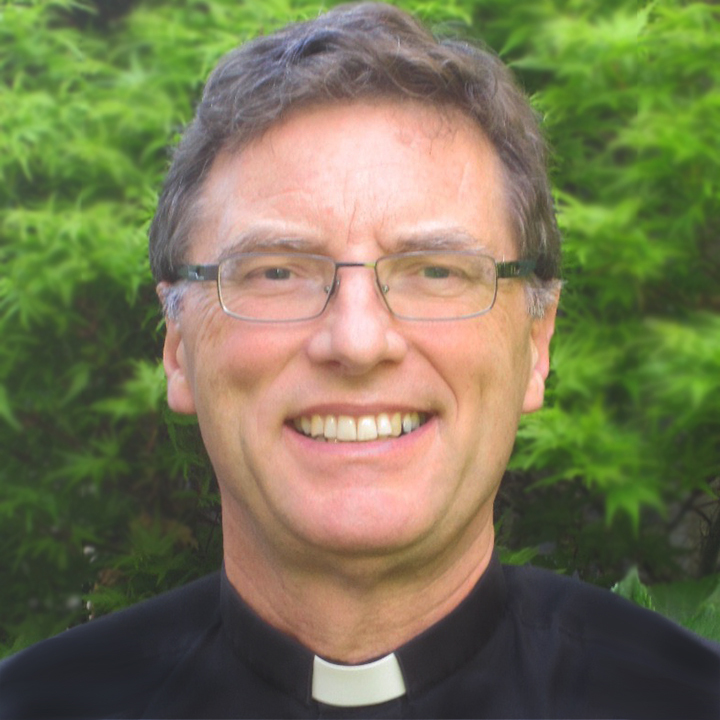 As I have just written under “Advent Wreath”, the radical, nigh impossible demand of Jesus. That is certainly one way to approach it. And those who do so might attempt to use that as an excuse not to try. But I would disagree that what Jesus was about was asking the impossible. I believe that Jesus was involved with asking and offering folks a different way to live in the context of their world. As relevant today as ever. That’s great, thanks, Maria. I’ve been collecting apps here – I will need to reorganise these resources to include Android, but you might like to add it as a comment there also. Blessings. There is also a setting by Margaret Rizza, called ‘Song of the Angels’, there doesn’t seem to be a YouTube available of it though. I am going to use it in my homily in the morning. Thanks, Paul! Searching Margaret Rizza ‘Song of the Angels’ produces lyrics, sheet music, and places online you can listen to it, and purchase it. Christmas season blessings.